If you’ve ever attended a huge expo, you know that finding stands you’re interested in can be challenging, to say the least. Panorama Berlin, with over 20,000 square meters of exhibition space, 8 halls, and 600 brands, is definitely a huge event. It’s not that surprising, then, that when they enriched their app with a beacon-enabled feature that solved the problem of finding booths at the hall, 70% of its users immediately fell in love with it. Here’s what they did. Panorama Berlin is one of three leading trade shows of Berlin Fashion Week. 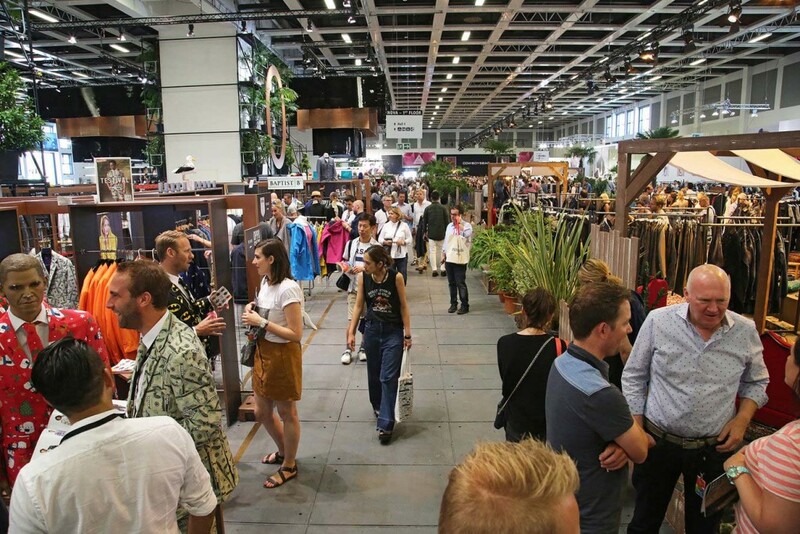 Twice a year, it gathers hundreds of fashion brands (such as Desigual, Olsen, Heidi Klum Intimates) under the same roof to present the season’s upcoming trends in women’s and men’s clothes, shoes, and accessories. The event’s organizers were aware that navigating the venue could be overwhelming to visitors. They decided to address that at the most recent edition in July 7-9, 2015 by adding beacons to their already-existing app. Panorama Berlin’s official app had been a standard event app displaying an agenda, list of exhibitors, and other useful information. The organizers wanted it to do more and not only to show what was available, but also where to find it and how to get there. Looking for an indoor navigation solution, they had one particular requirement in mind—it must be something that would easily adjust for future events’ various conditions, such as different exhibitors, new arrangement of booths, or even a different venue. We worked with other vendors, but Kontakt.io beacons turned out to be the most stable and flexible. Kontakt.io’s power management features, great customer care, and an opportunity to use our own SDK are key factors why we recommend Kontakt.io beacons to our customers. As a result, the app got a brand new map that showed a user’s position, his or her selected destination booth, and a possible route. It may not sound like an extremely exciting feature, but, without a doubt, it was helpful. The attendees thought so too; even though there were no push notifications or other app-triggered incentives, 70% of app users used the beacon-enabled navigation more than once. Very interesting. This is the first time I’ve heard about beacons. My client is exhibiting in a very large trade show. 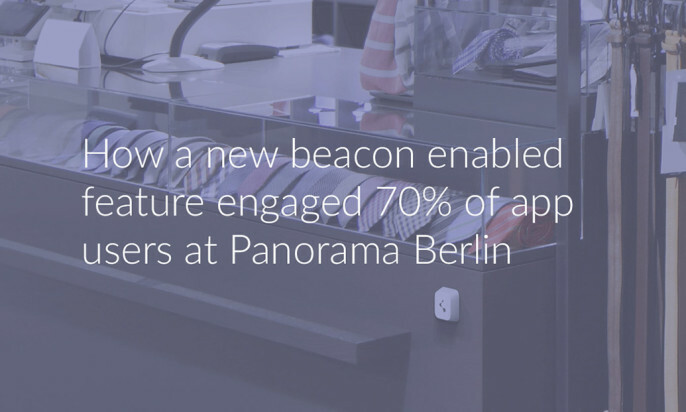 How can beacons be implemented driving visitors to the company’s stand?